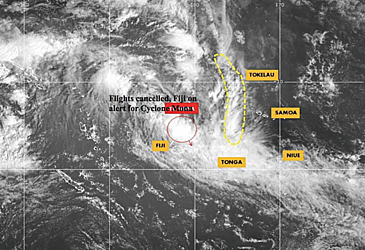 Fiji Airways flights and inter-island flights between the Fijian Islands have been suspended due to the threat posed by Tropical Cyclone Mona. As of last night, Cyclone had been updated to a Category 2 storm. 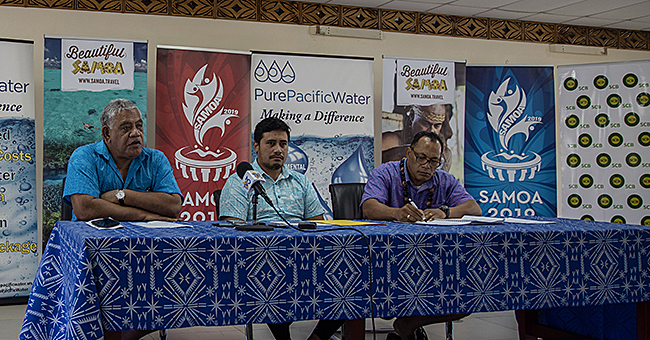 The suspension of flights interrupted travel plans for Fijians who reside in Samoa and many Samoans travelling through Fiji to their final destinations, mostly in Australia. According to the announcement published on Fiji Airways website, due to awaiting adverse weather conditions associated with Tropical Cyclone Mona in the region, a number of Fiji Link flights have been cancelled in the interest of safety. “If your flight is listed below, Fiji Airways and Fiji Link Reservations will contact you by email, to advise you of the changes. “You may call Fiji Airways Reservations Centre if you have not been contacted. In some cases, supplementary flights or the next available flights can only be confirmed once weather conditions and forecasts improve,” says the announcement posted yesterday. 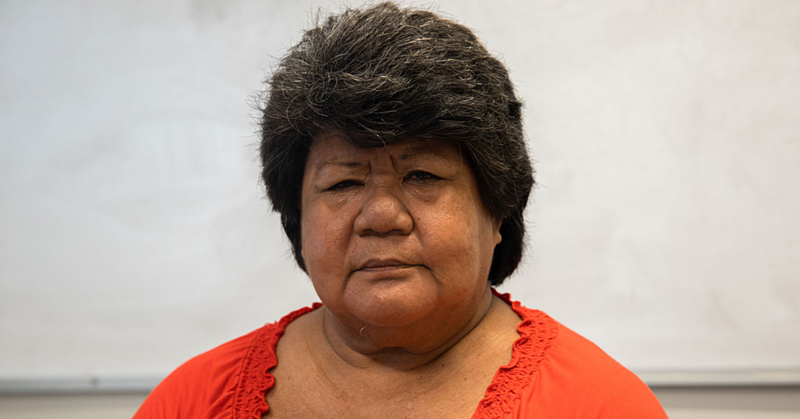 Seini Brown, who works in Samoa, said all she can do now is pray for her families back home. “Transportation has been suspended and we can’t go; otherwise we will stranded somewhere along the way,” she said. 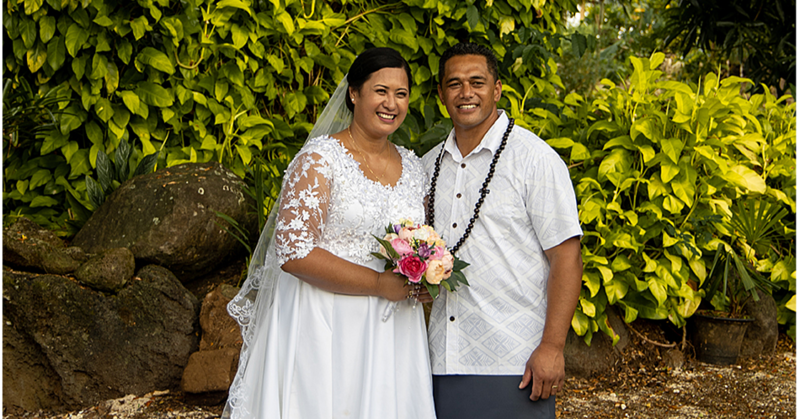 Ms. Brown, who lives on Vanualevu, said looking at the weather forecast; T.C. Mona would have hit there last night.